"Squiggles and Squinter is very easy to like. It is exciting from the beginning to the end, making it easy for younger children to read. It is fun for both boys and girls." Carrie, age 15. 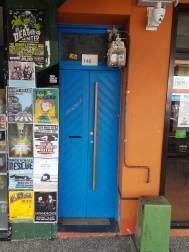 SET IN THE BUSHRANGING TOWNS OF GREENDALE, BALLAN, GORDON, MT EGERTON AND BACCHUS MARSH. The twins Squiggles and Squinter live on a family farm in Victoria. Nearest neighbours are newly arrived, desperate for help, yet hours away by foot, or on or behind a horse. There are no cars, mobiles, nothing electric, but lots to eat, fun in the creek, chopping down trees with father, mother's school on the kitchen table, and board games by candlelight -- the world of 1875. 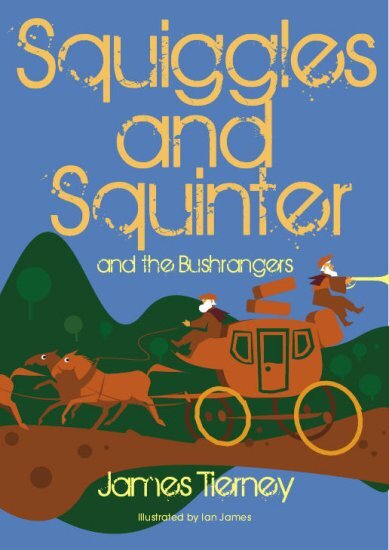 A world with bushrangers and new adventures as the twins encounter them with lots of BANG BANG in this fast-moving story of boys and bushrangers.